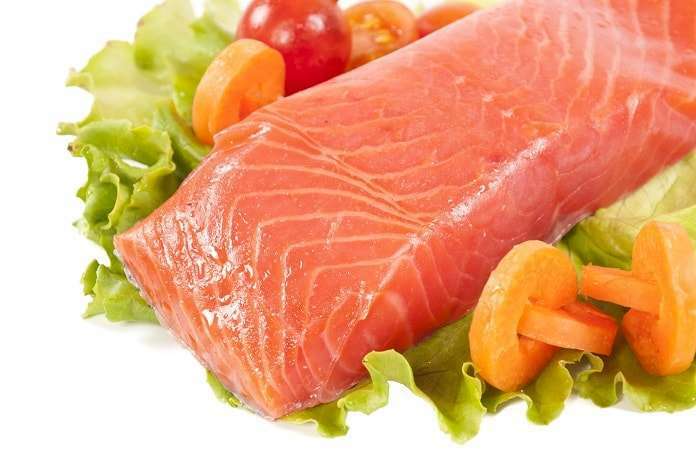 Current research suggests that an increased diet of ω-3 fatty acids is the key to treatment of common neovascular diseases, such as diabetic retinopathy. Neovascular diseases comprise a broad spectrum of ocular disorders common in diabetes patients, premature infants, and elderly people. Neovascular diseases begin with neovascularization – the development of new blood vessels in the eye. These new vessels are very fragile and can easily rapture, leaking vessel contents to the inside of the eye and blurring the patient’s vision. Overtime, the rapture of blood vessels can lead to a significant loss of sight. Current treatment for these diseases is based on suppressing VEGF, the primary hormone involved in promoting new blood vessel development. VEGF blockers are far from a perfect solution to these problems, as they disrupt normal blood vessel development, and require frequent intraocular injections, putting the patients at risk of developing eye infections. Lipids and their metabolic precursors, namely ω-3 and ω-6 fatty acids are also important in blood vessel development, and have been recognized as targets for neovascular disease treatment. A recent scientific review published in the American Journal of Clinical Nutrition summarizes the current research on the effects of dietary ω-3 and ω-6 on neovascular disease progression.